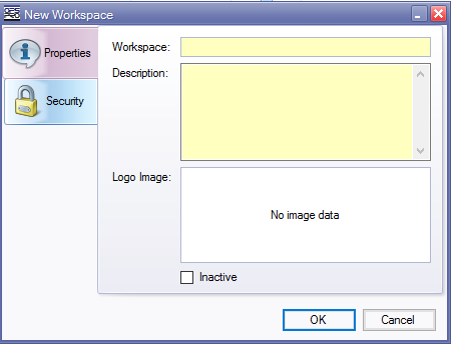 A new workspace can be given a name, a description, and an image. It can also be associated with user group permissions, such that when a document is assigned to the workspace, only certain groups are able to view its documents by default. (Permissions can later be modified per each document as well).